LOCATION LOCATION LOCATION!!! HOME BY VILLAGE BUILDERS. CORNER LOT ON CUL DE SAC STREET LOCATED IN THE PARK AT CRESCENT LAKES. 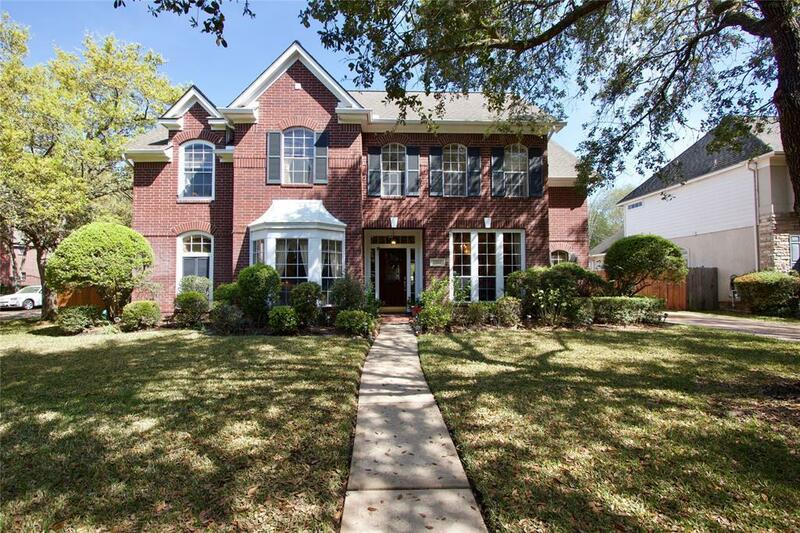 THIS HOME FEATURES DOUBLE MASTER BEDROOMS & 3.5 BATHROOMS! MASTER EN SUITES UP & DOWNSTAIRS! BALCONY OFF THE 2ND MASTER BEDROOM UP. 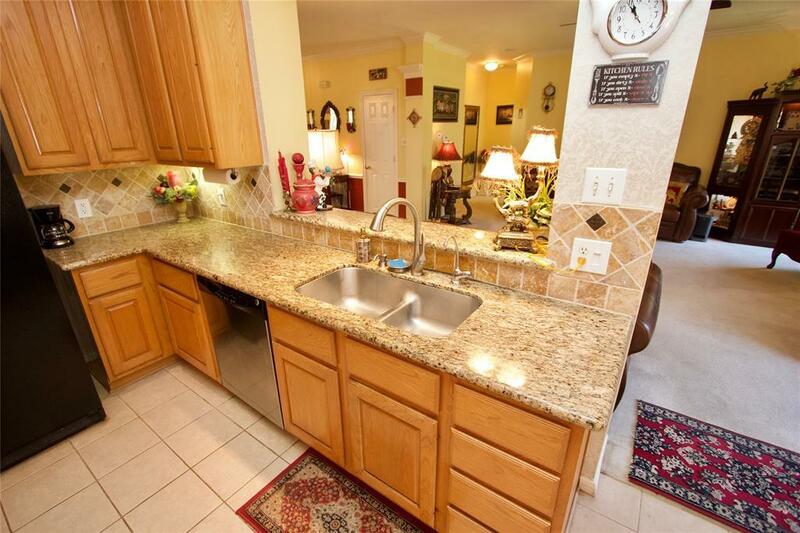 GRANITE COUNTERS, CUSTOM BACKSPLASH. CHEFS KITCHEN WITH ISLAND FOOD PREP AREA AND TONS OF COUNTER SPACE, STUDY OFF ENTRY WITH FRENCH DOORS, ZONED AC SYSTEMS, EXTRA INSULATION ADDED IN ATTIC, DETACHED GARAGE, FULLY AUTOMATED SPRINKLER SYSTEM. THIS HOME HAS AN AMAZING AMOUNT OF CLOSET SPACE. 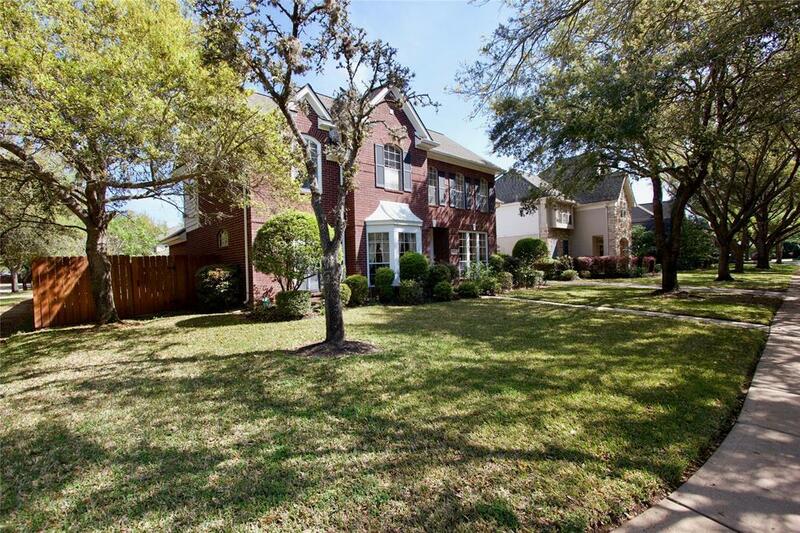 A 16 FOOT LONG CLOSET OFF THE 2ND MASTER BR, WALKING DISTANCE TO COLONY MEADOWS ELEM & CLEMENTS HIGH SCHOOL! THE LOCATION IS PERFECT! YOU ARE 90 SECONDS AWAY FROM HWY59/69, WALKING DISTANCE TO KROGER, SMART FINANCIAL CENTER (INDOOR THEATRE), FIRST COLONY MALL, AMC 24 THEATERS, & TOWN SQUARE. 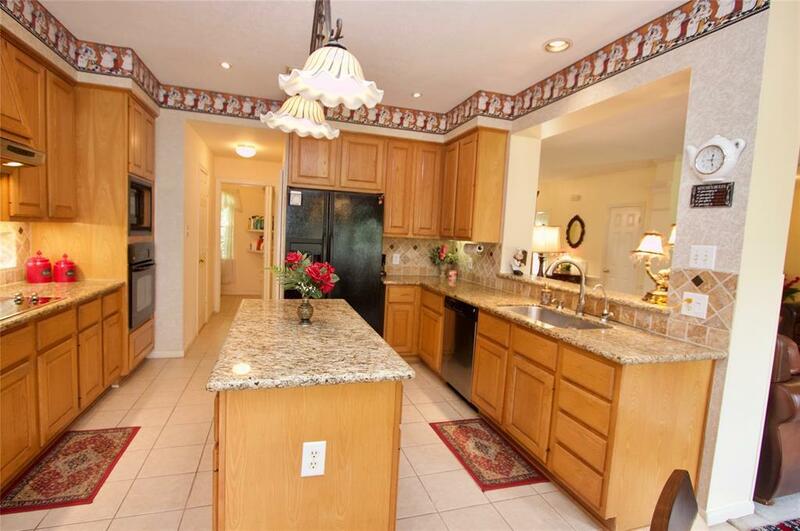 LOCATED 2 BLOCKS FROM PLAYGROUNDS, CRESCENT LAKE AND THE CRESCENT LAKES POOL. THIS IS THE PERFECT FAMILY HOME! SHOWINGS START ON SUNDAY, APRIL 14TH.